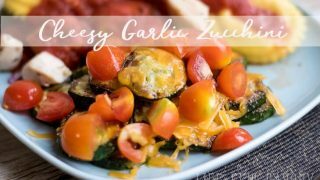 This cheesy garlic zucchini is a veggie side I’ve been making for years. 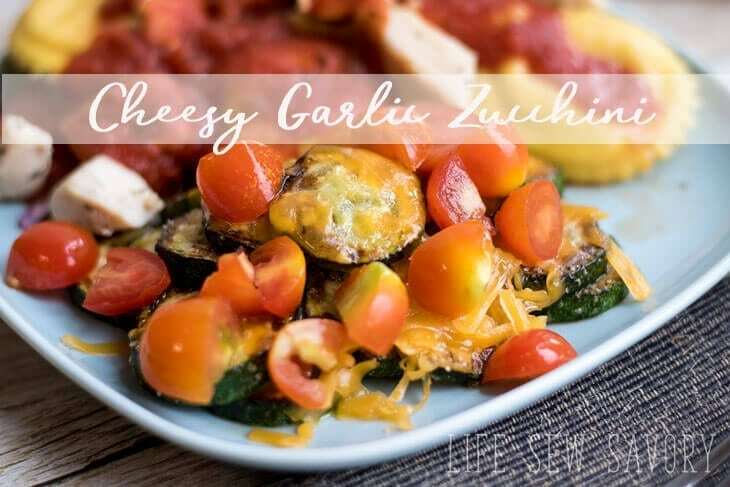 I’ve shared it a few years ago, but the photos were bad and dark and you couldn’t even see how delicous this cheesy garlic zucchini was, so I’m re-sharig this recipe today. YUM YUM!! It’s a way my whole family will eat lots and lots of zucchini. 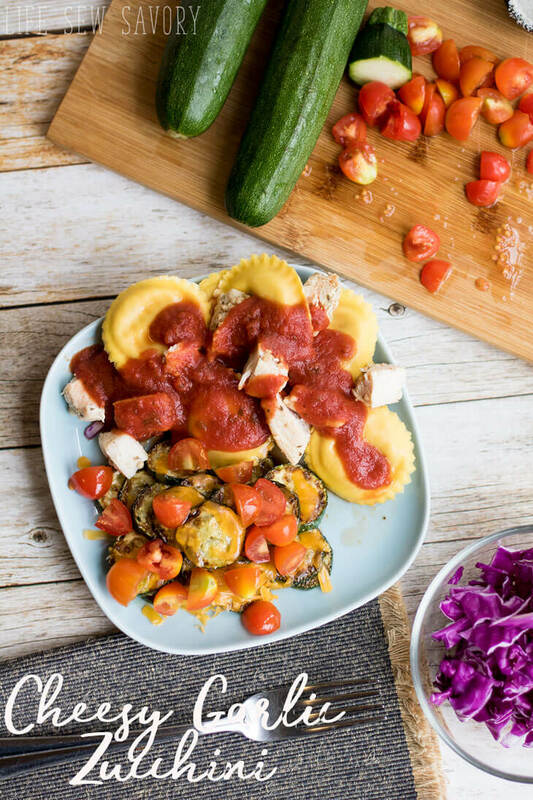 Serve this zucchini side with pasta, chicken or any of your favorite meals that need a side dish. 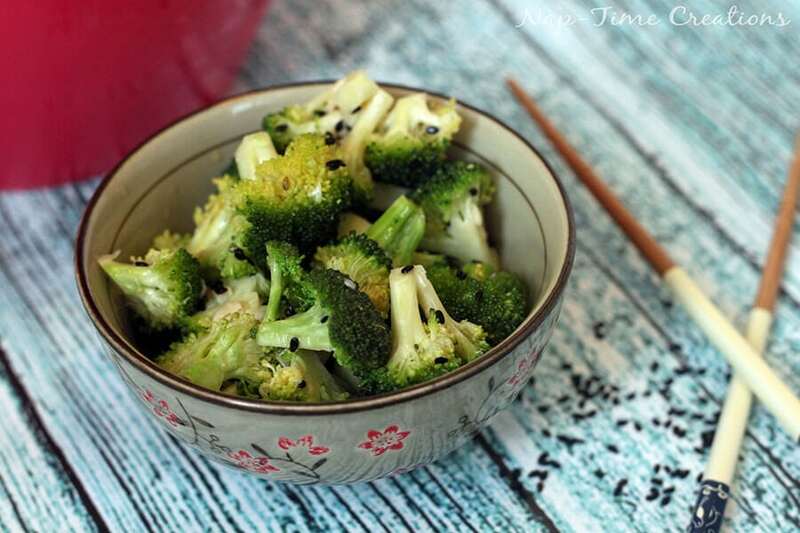 The flavors of this dish go well with anything! 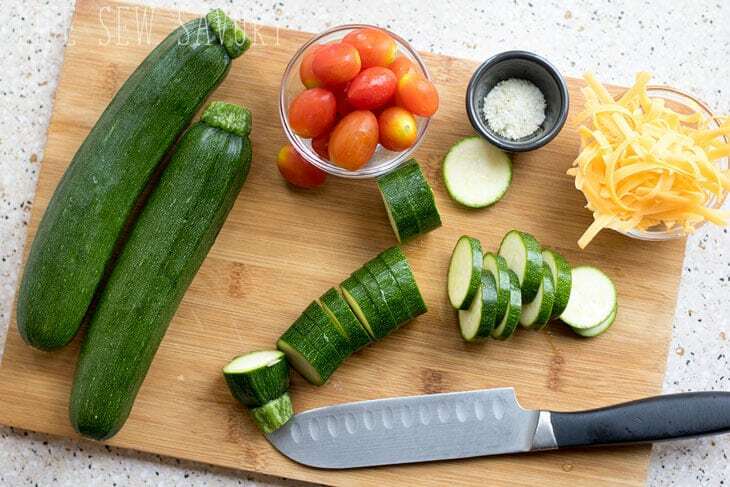 Here’s what you need – several small zucchini… you want it young and tender, not big and too tough. Grated Cheedar cheese, garlic salt and cherry tomatoes. Put a bit of olive oil in a pan and heat to hot. 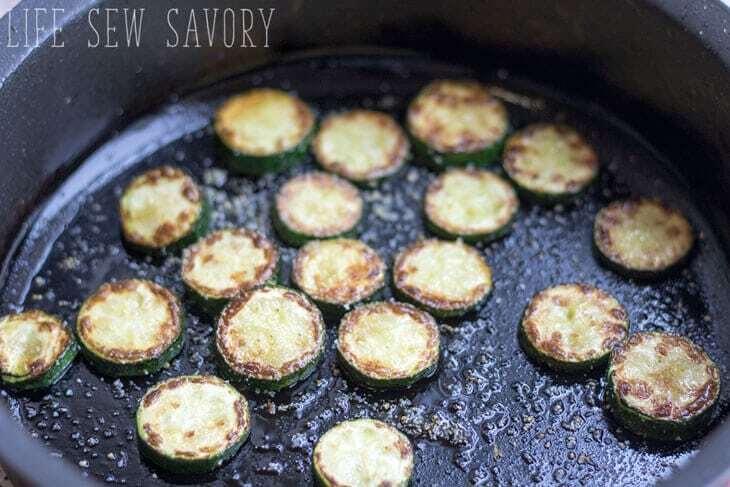 Place a single layer of zucchini in the pan and cook until golden brown on the bottom. Flip and cook on the other side. After turning sprinkle the garlic salt on top for flavor. 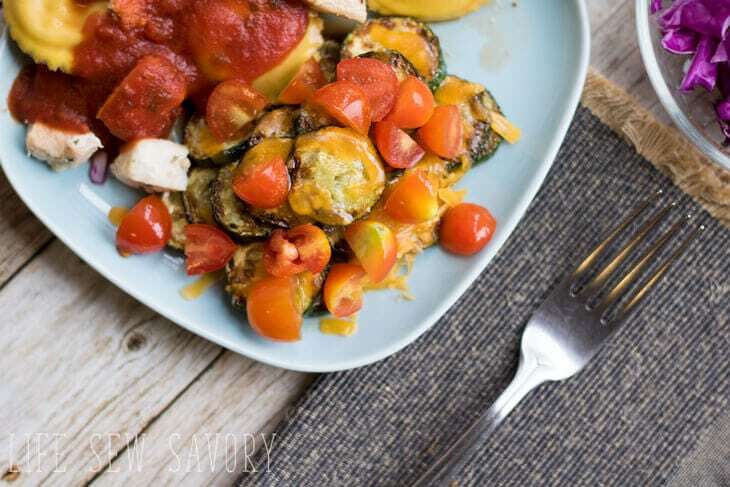 Chop up the tomatoes, when the zucchini is brown on both side, place on a paper towel for a minute to drain off extra oil. Place on a plate and add the cheese while hot. 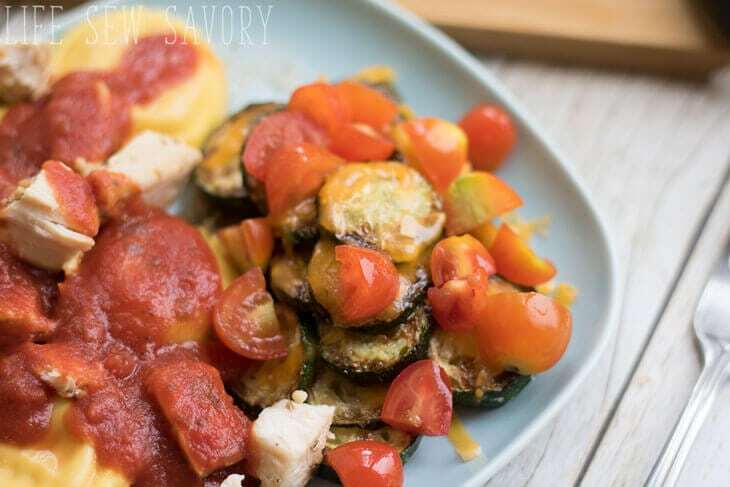 Sprinkle a few tomatoes on top for color and a tasty flavor zing that goes well with the zucchini. Heat a 1 TBS olive oil to hot in a sauce pan. 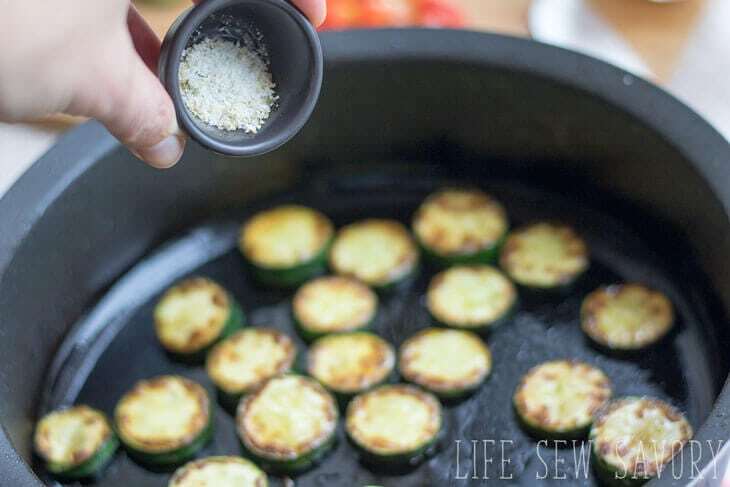 Place a single layer of zucchini in the pan. Cook until brown on one side, then turn over. After you've turned, sprinkle garlic salt on cooked side. Sautee until both sides are golden brown then drain for 1 min on paper towel to remove and extra oil. 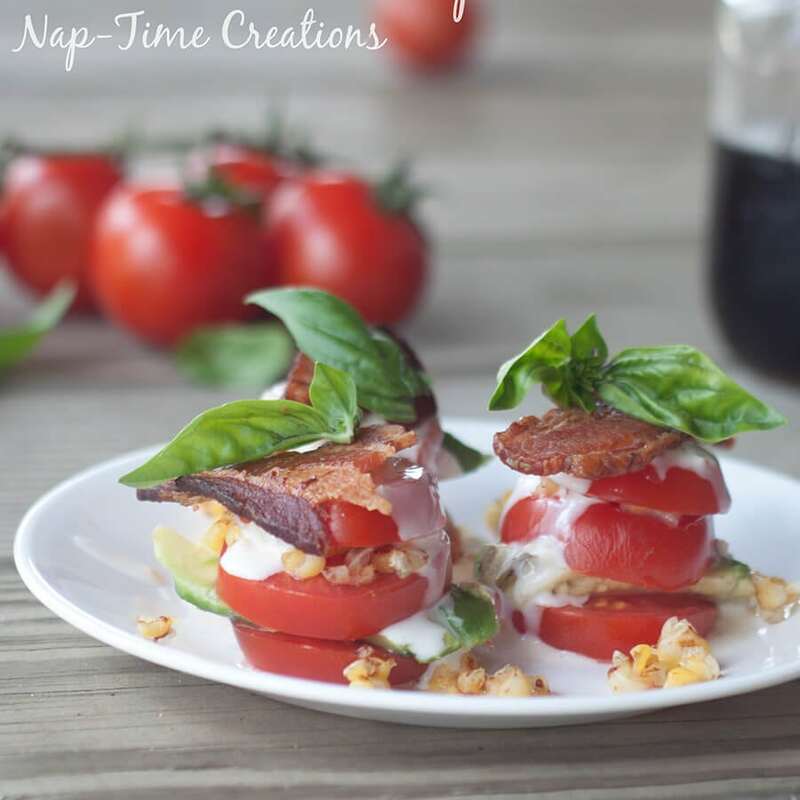 Place on a plate or serving tray and sprinkle with cheese and chopped cherry tomatoes. There you go! 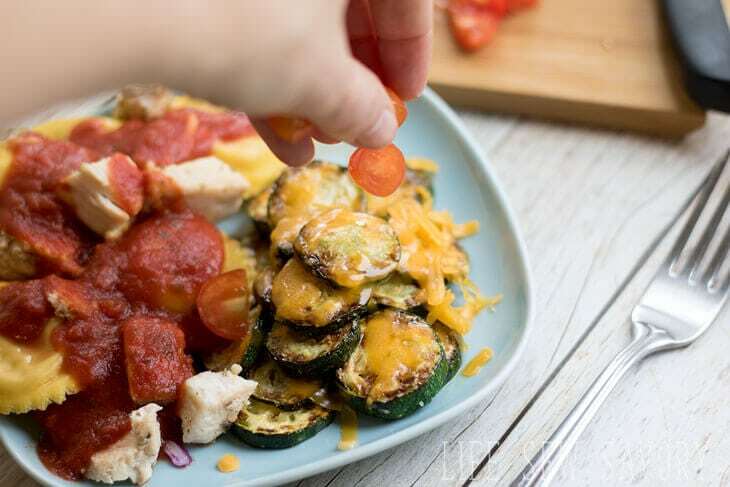 A super tasty cheesy garlic zucchini dish… We eat it with homemade chicken fingers most often.